Materials have been tweaked and updated for more realism, randomizing texture colors have been fixed to not lose color data. Easily Add Realistic Nature in Blender! 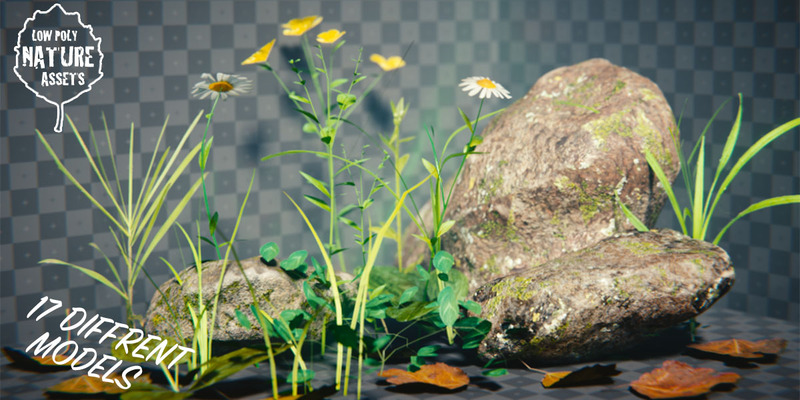 Tired of spending hours tediously modeling and texturing nature assets for all your scenes? So was I! 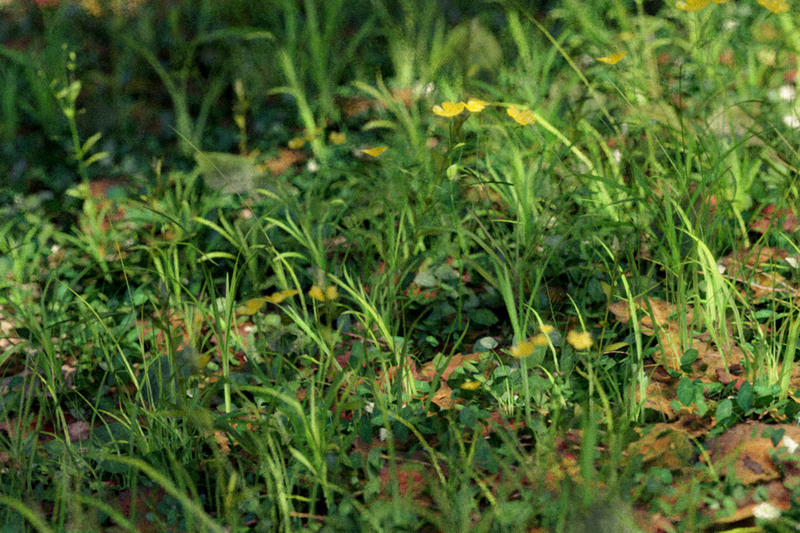 And that's why I've created this set of 19 different nature models to quickly add realistic nature to any render! 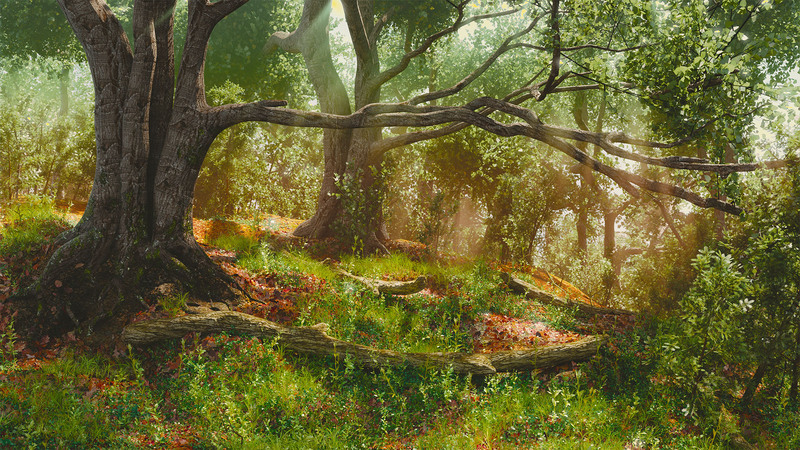 Easily create realistic Nature with the free open source software Blender! Low Poly and works with Cycles and EEVEE + includes life time free updates! where is the link to update the files? There is 2 links now in the downloads page to choose from - one for the 2.79 version, and one for the updated 2.8 version. Easy to use, fast realistic grass. Very good! For ten bucks, this add-on can save a lot of time! Thanks! I wanted to brag on this asset pack. This was my 1st pack I bought from Blender Market & was nervous at the process. Really easy & simple. Once I loaded the asset into Blender, I was Instantly Impressed. 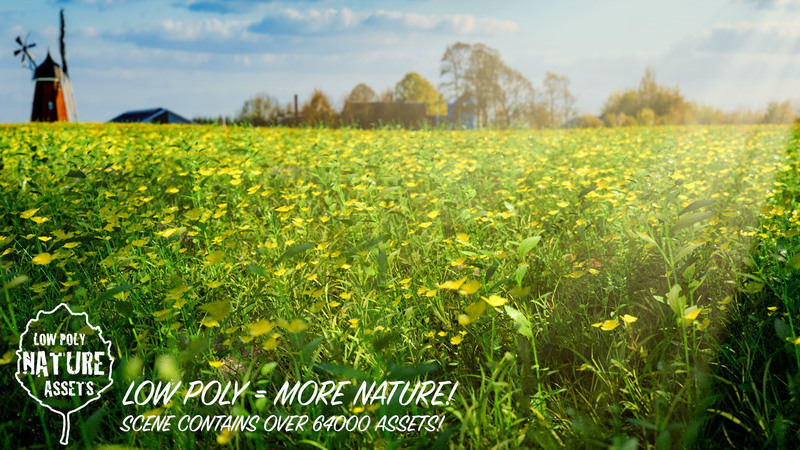 I always had an issue personally with creating grass that I liked & this asset pack solved all my issues! The rocks, weeds, & flowers were a plus as well. 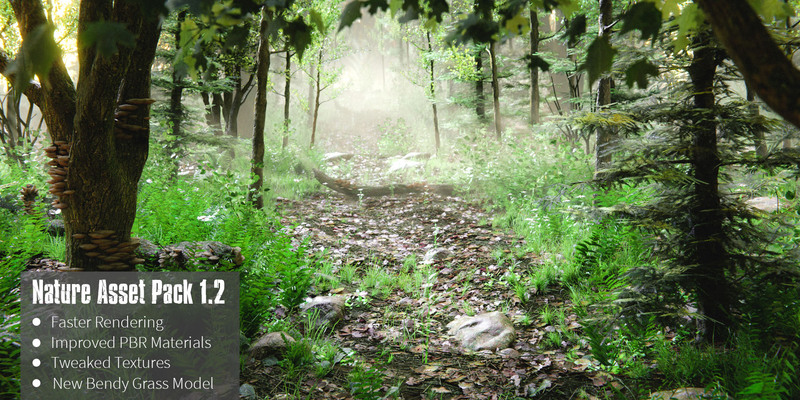 This pack is a must get for your nature scene needs! Very nice looking pack with a wide variety of options to fit every scene, works as it should, and all for a very low cost. Very helpful to someone like me, who compared to others, is relatively new to Blender. Thanks! Hey, the reason for rotating them 90 degrees is for using them with a particle system, If you check out my demonstration video, this makes it helpful to distribute the assets on the correct orientation when in a particle system. If you want the rotation to be normal, just select all the assets with the A key, and hit R then -90 and X. This will return them to the correct axis, hope this helps and have fun with the pack! Very good and clean low-poly assets. Nice rocks, good vegetation and easy to use.